The question I’m asked most when planning your Grand Prix trips is “Which grandstand should I choose?” I like to give our Grand Prix Travellers their pick of the best seats at every Grand Prix, but sometimes the choice can be overwhelming. 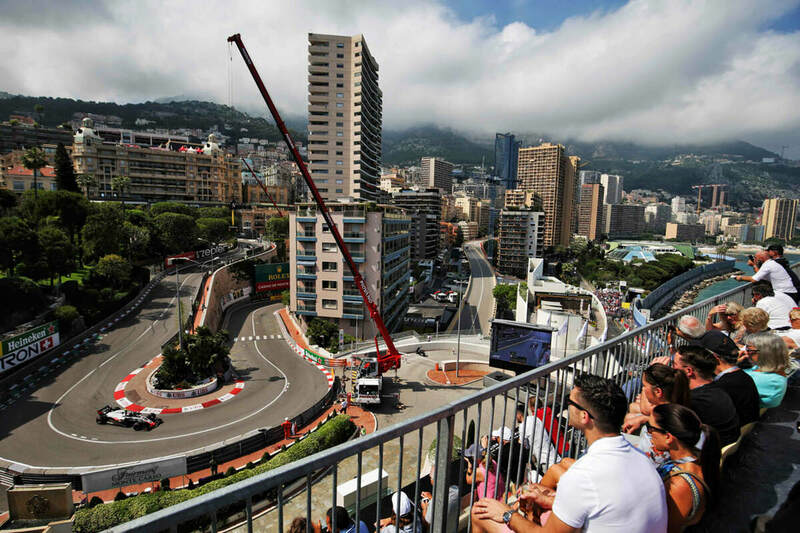 Here are my recommendations for the best grandstand views at the Monaco, Spanish and Azerbaijan Grand Prix. The Monaco Grand Prix takes place right in the heart of the glitzy principality – surrounded by beautiful architecture and the Mediterranean Sea. This means there are lots of places to view the race. You’ll see the cars slowing right down as they approach the hairpin, watch them glide around it, then accelerate away towards the tunnel – which actually goes underneath the hotel. Because you’re so close, and because of the hairpin’s reputation, you feel like anything could happen right in front of you. 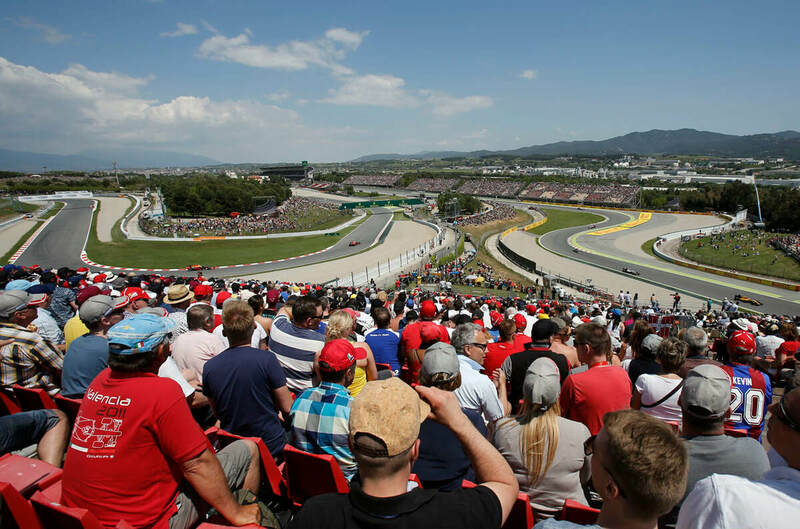 Grandstand L at the Circuit de Barcelona-Catalunya is positioned on the infield part of the circuit at Turn 5. This is one of the most elevated areas of the circuit so the views are excellent and extend over both sectors 1 & 2. Having tried and tested all of the grandstands at the Spanish Grand Prix, I can honestly say that Grandstand L is quite literally head and shoulders above the rest. Cars come into view as they approach the braking zone at the end of the Main Straight before taking the high-speed right and then left corners of Turns 1 & 2 where you’ll have the best chance of seeing some overtaking. After Turn 2 the cars then disappear out of sight behind the grandstand before reappearing again on the approach to the hairpin at Turn 5. Views extend down towards Turn 6 before the cars disappear out of sight for the final time. ​The Baku City Circuits Icheri Sheher (meaning “Old City”) grandstand is special for several reasons including being the only grandstand I’m aware of that stands in an area granted world heritage status by Unesco. I was lucky enough to watch qualifying from here in 2017. Cars twist and turn in front of the Icheri Sheher grandstand with the impressive backdrop of the old town walls. This unique vantage point has quickly become the iconic image of the Azerbaijan Grand Prix and is only rivalled by Monaco’s Casino Square and the Mediterranean Sea. The Icheri Sheher grandstand is also incredibly close to the track and from the front row of the grandstand you could almost reach out and touch the cars. You’ll see plenty of photographers here too, as it’s one of their favourite places to snap a photo as the cars kiss the barrier immediately in front of the grandstand.